Our most popular Cellars Wine Club, it's like most other 2-bottle per month wine clubs but with a consumer stamp of approval. Cellars Wine Club is a (mostly) green company. They use earth-friendly packaging that is 100% recyclable. We can't find a link to Premium Wine Club. Please have a look around our site to see if you can find something else you'd like. 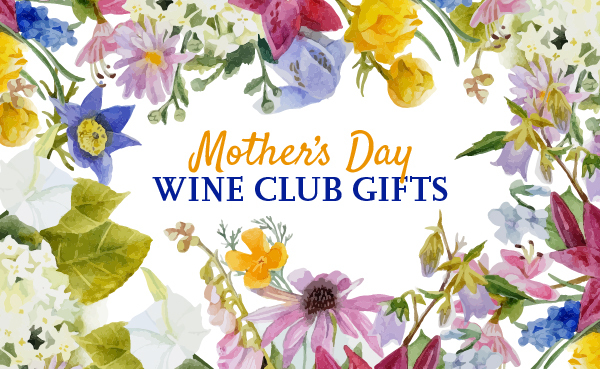 One of our most popular wine clubs (determined by how many people visiting our site purchase the club after viewing it at the Cellars Wine Club website) and we agree with our loyal readers (even if we think Premium isn’t the right descriptor for this club). When you’re choosing an inexpensive two-bottle a month wine club, you might feel overwhelmed with choices. Fortunately Cellars Wine Club does such a great job sourcing wines for their wine clubs, it makes this wine club a top contender. Not sure if this wine club is for you? Check out our Top 5 Value Wine Clubs designed to showcase the best of these two-bottles per shipment wine clubs under $30 per month.